The Plant Manufacture cardboard from recycled used paper collected from government institutions, shops, printing presses and factories where they have a lot of waste paper. The waste papers are pressed and moved to the recycling plant where undergo through stages of treatment then the treated papers are shifted to the cartoon manufacturing plant which produces corrugated cartoon of different layers and thicknesses that starts from one layer up to 10 layers. 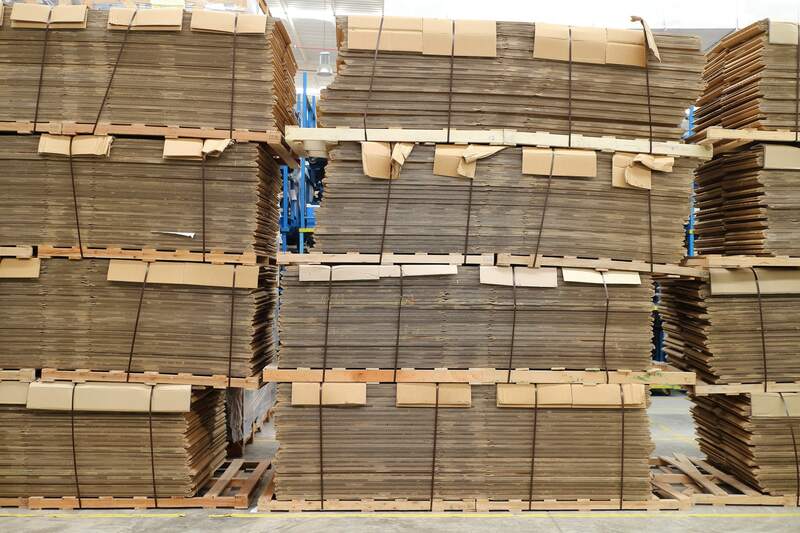 The cardboard industry is an important industry on which the companies and factories depend in packaging because it is characterized by strong shock tolerance and resistance to tear. 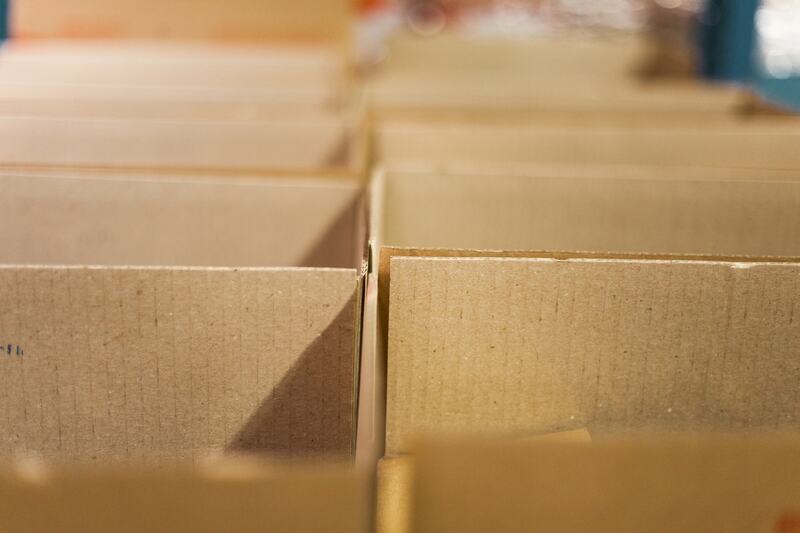 Carton factory is considered a profitable project to rely on cardboard as a key element in the packaging of products and the demand for it from all industries.